DBTY! : Can I fill you up? 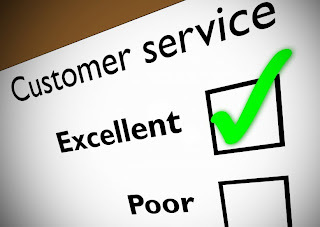 “Customer service is a series of activities designed to enhance the level of customer satisfaction – that is, the feeling that a product or service has met the customer expectation" (wiki).